Bulger's notorious legacy as a ruthless leader can be seen through his influence on literature, entertainment, and most notably, the FBI. ﻿﻿He’s part of a really distorted, bad chapter in Boston’s history but he’ll always have his place in that history. His legacy will be as this vicious killer who was able to get away with murder because he manipulated the FBI, and he was able to basically rise to the top of organized crime in the city because he had the FBI in his pocket." 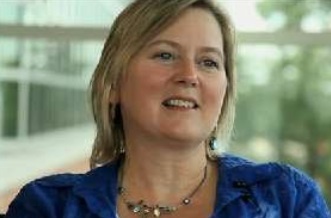 Video above from WGBH News, 2013. Whitey completely controlled the FBI, running rampant through the streets, a fatal abuse of power that the FBI is still paying for today. What happened in New England over a forty year period is, without doubt, one of the greatest failures in federal law enforcement history." 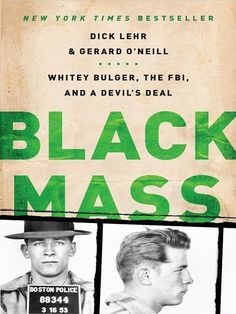 So while Bulger's Winter Hill Gang allegedly continued loan-sharking, gun-running, and murdering anyone who got in their way, he and his Irish-American mob associates fed the FBI information about their competition: the Patriarca family, the New England wing of 'La Cosa Nostra.' 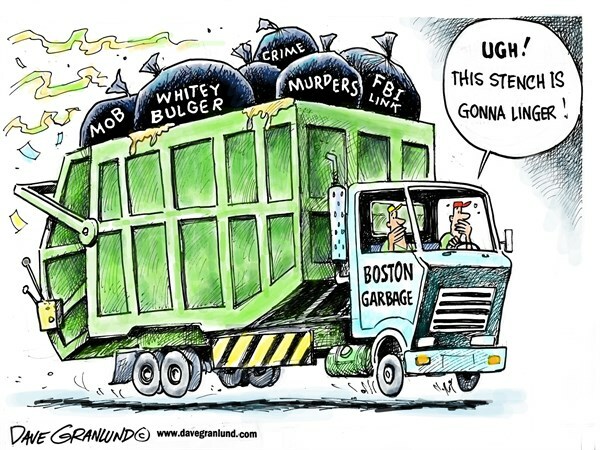 In return, the FBI shielded its prize informants – Bulger and his lieutenant, hit man Stephen 'The Rifleman' Flemmi – from state and local police investigations." The Bulger-FBI linkup proved a bombshell for the bureau. Tough new guidelines for informants were adopted in light of the revelations, which were closely followed by congressional investigations." We've seen since the Bulger debacle an increasing push for accountability in how informants are created and used – and that is a work in progress. In many ways the dialogue between the DOJ and FBI that resulted from the Bulger mess has created some of the best accountability mechanisms in law enforcement." There was a lack of oversight. They have changed the guidelines to put more oversight in check, but the FBI is always going to need informants. They need informants of terrorists, but I think what it does is put the focus on scrutiny- that there needs to be scrutiny, that there needs to be accountability. I think that what the Whitey case did do was that it brought more changes in the informant guidelines nationally, and it requires more oversight now. 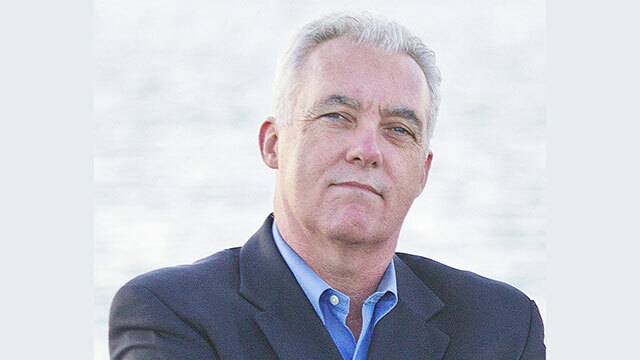 So one agent can’t have that relationship that Connolly had [with Whitey]. Now they need prosecutors, someone outside the FBI overseeing that." 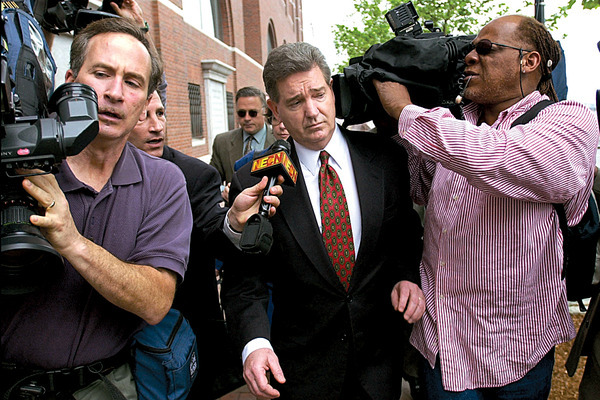 Since Whitey's trial, his legacy has lived on creating a fan club. Many songs, books, movies, and documentaries continue to tell the story of his life. 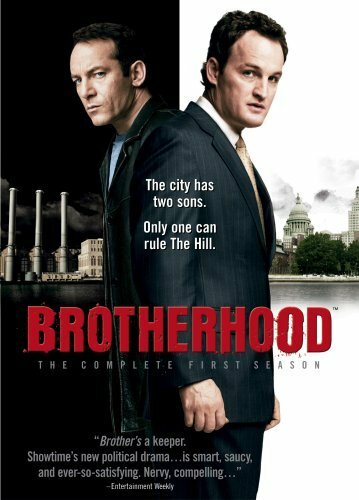 The show Brotherhood, watched by Whitey while on the lam, is about he and his brother. 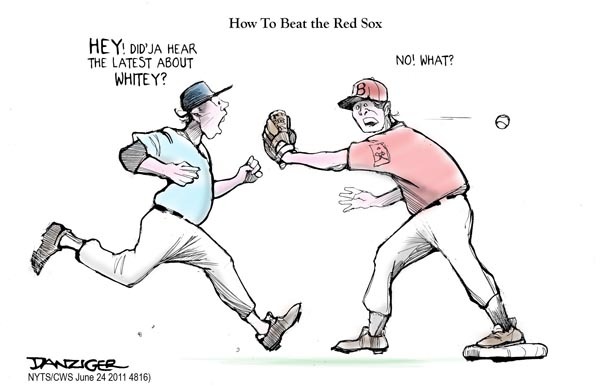 He [Whitey] was also a fan of Brotherhood, a drama series about two brothers -- one a gangster, the other a politician -- that was inspired by Whitey and Bill Bulger. 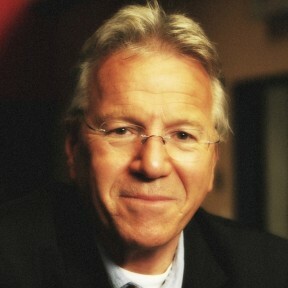 Whitey had reservations about the character based on him. 'Violent guy!' he remarked to a friend." 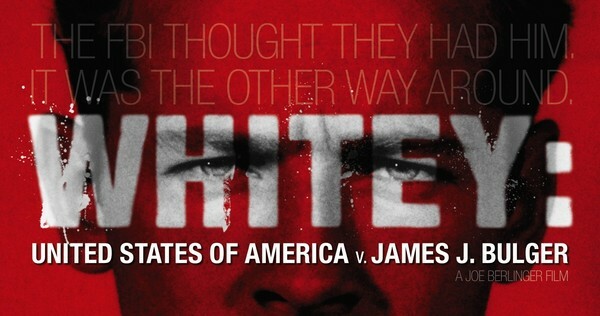 TV Series and Hollywood movies have elevated 'Whitey' to first name recognition, to America's Most Wanted, and into the dark skies of history's most notorious crime figures." 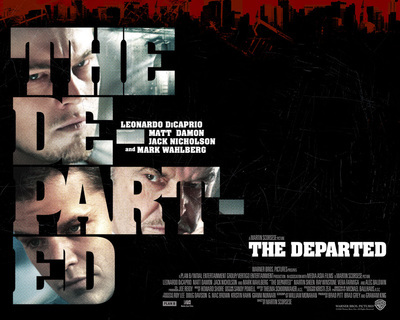 The 2006 movie, the Departed is loosely based on Bulger and Connolly. A new movie starring Jonny Depp is set for theaters on September 18, 2015. Scroll over photos above to view a description. ﻿The reason to play him is obvious to me. He’s a fascinating character. It’s not like anything I’ve done before, on that level. I’m very excited to slide into that skin for a little bit." There are numerous bits of Bulger memorabilia offered on eBay and other websites, ranging from Bulger's FBI wanted poster to Boston newspapers from June 2011 proclaiming Bulger's capture in Santa Monica, Calif., after more than 16 years on the run. Prices vary from paltry to the pricey... Bulger, puts great value on his image and words. In letters Bulger sent to a friend... he boasted that his letters would be worth a fortune some day and encouraged his pen pal to sell them on eBay." Scroll over pictures to see a description of who they are. All were in his thrall, caught up in his intoxicating, intimidating aura. He was the tough guy they all wanted to be. Or the rich man who provided the lifestyle they dreamed of. Being in his circle was a vicarious thrill, though there were also some very tangible benefits. For the criminals, it was the money. For the women, it was money and his charisma, his handsome bad-boy looks, his undeniable power. For the FBI agents, it was the proximity to that power, not to mention the institutional status and merit raises and promotions that came from being the bearer of tips from a top-echelon informant. But it was also, in some cases, money. They were all corrupted, to one degree or another, by him. "